Nothing says ‘vacay’ like a margarita cocktail. It’s a holiday in a glass. The best way to create an island-inspired happy hour is to make a margarita and ask your friends to come over dressed as tacky tourists. Suggest the guys wear Hawaiian shirts and Bermuda shorts and the girls bright print dresses with big dabs of rouge. Fake tan is also de rigueur. A couple of these will put a holiday fling on the menu. 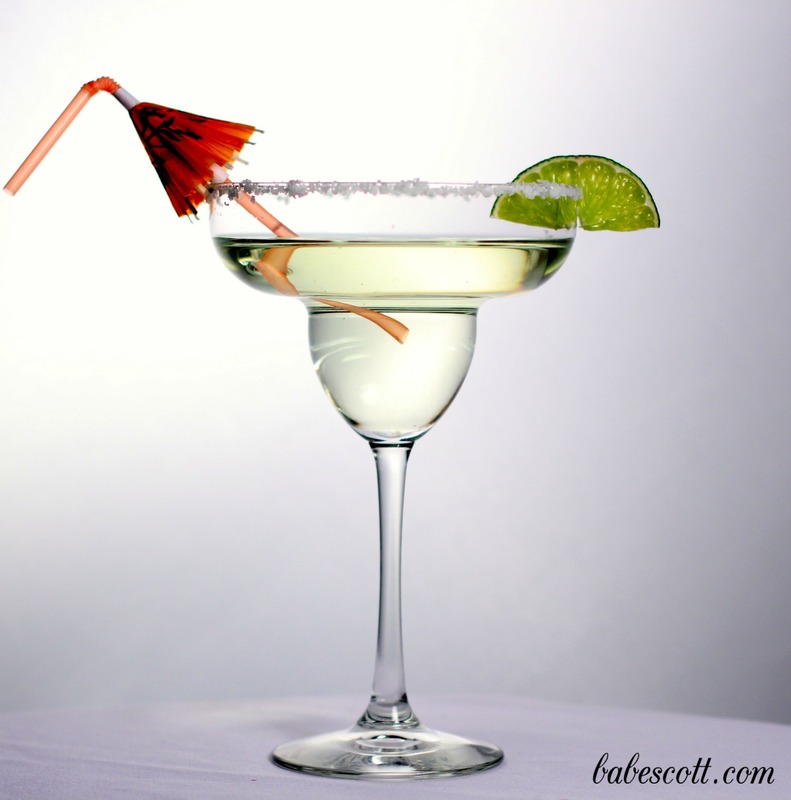 Read on to find out how to make a delicious margarita cocktail. Shake all ingredients in a cocktail shaker half filled with ice. Strain and serve in a cocktail or margarita glass. If you like run the rim of the glass in lime juice and dip in salt before pouring. Garnish with a slice of lime and a cheeky smile. For a frooty tooty twist: add a splash of your favorite fruit juice. Chin chin!